Do you wish to rip up your DVD into MP4? Whether you are Windows or Mac user, it is possible for you to convert DVD into MP4 and you don't need any special skills for that. There are plenty of software programs available that can do this for you. Having DVD collection can be a great thing but we all know that technology changes so why not preserve your worthy collection by converting it into MP4 so that you can watch what you love in MP4? 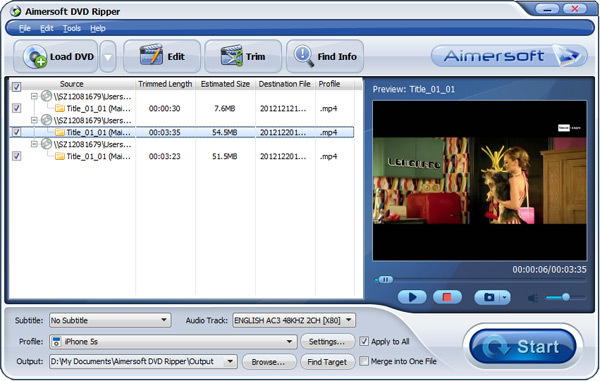 Aimersoft DVD Ripper is one of the fastest DVD ripping software around. It is not just meant to convert DVD into MP4, but it can convert all sorts of HD and SD videos into formats likes MOV, AVI, MPEG, WMV, 3GP, TP, FLV and more. The software is meant for personal use and it does not involve much effort. You simply have to follow the steps and you are done with the ripping. Whether it is some movie or it is a homemade DVD that contains memories, you can convert it all with simple clicks. Insert the DVD into the DVD-Rom and open the DVD Ripper. Click "Load DVD" to upload the files. You can also convert the DVD titles into a single large file. Click on "Profile" and select MP4 format from the list of format shown. You can also select the destination for the ripped folder. On the top of the main window, you will see the "Find Info" button. 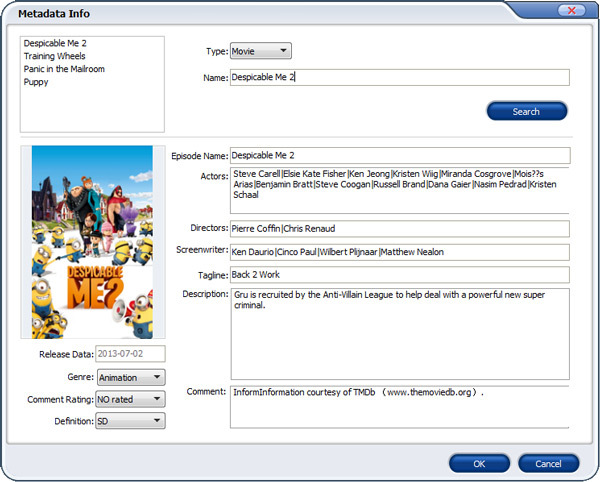 Click it and then search the DVD movie metadata from the window that opens up. The next step is to let the ripping begin. Click "Start" and the process of ripping will begin. The time required for ripping depends on the duration of the movie. Once the conversion is complete, simply click on "Find Target" to reach to the files. It is an easy to use program that can help you with the process of ripping DVD into MP4 and various other formats like MP3, WAV, M4A, etc. The conversion quality is good, it is fast and simple to use. Lots of editing tools are available. The customer service response is slow. It is a windows based DVD ripper which you can use for converting DVD into MP4, H.264, MPEG, WMV, MOV, FLV and more. It supports more than 320 output formats and video editing option is provided as well. It is simple and easy to use and it comes with eminent editing features. The price of this ripper is affordable and its features justify the price well. The update system of the software is not user friendly. 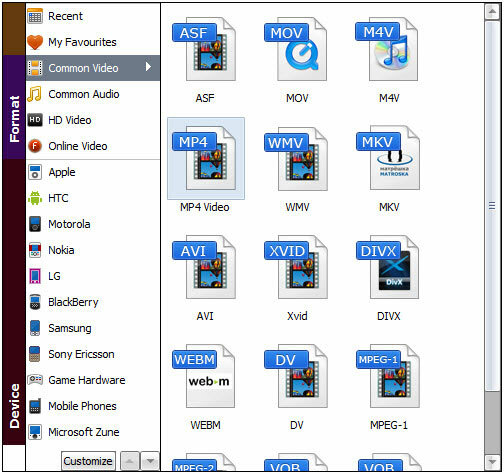 This software can let you convert DVD into MP4 without compromising on quality. It can convert the 2D movies into 3D as well. It readily works on all popular devices. It has got a customized setup that will let you adjust the quality of the movie while it is being ripped. Ripping can be done in two modes i.e. Express and Expert. It supports conversion into large number of output formats. You cannot customize the output files. 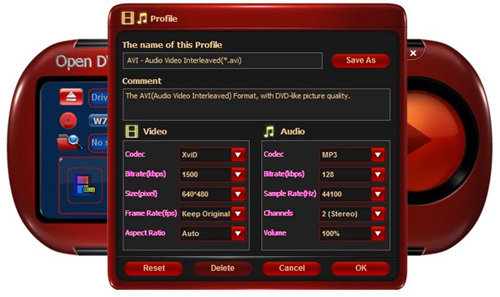 This software can let you convert DVD into MP4, VCD, SVCD, AVI, WMV, MP3, MPEG2 and more. It has a fast ripping speed and it also comes with the backup function. It is fast and quite simple to use. Output quality is amazing. It can copy the main movie only. Failed to Convert DVD to MP4 in VLC? Solved it!